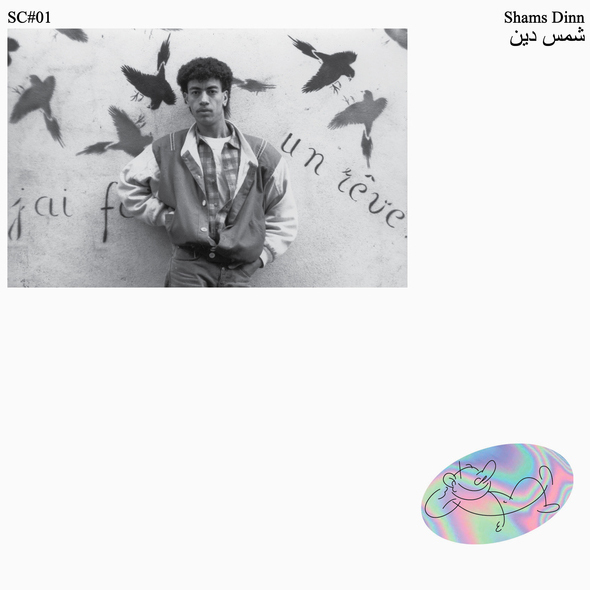 Belter compilation of Arabic hip-house from late ‘80s Paris, courtesy the archive of Shams Dinn, as revealed to the world at large by new American label, Smiling C. If you’re into any form of late ‘80s electronic dance music, you need to hear this one! 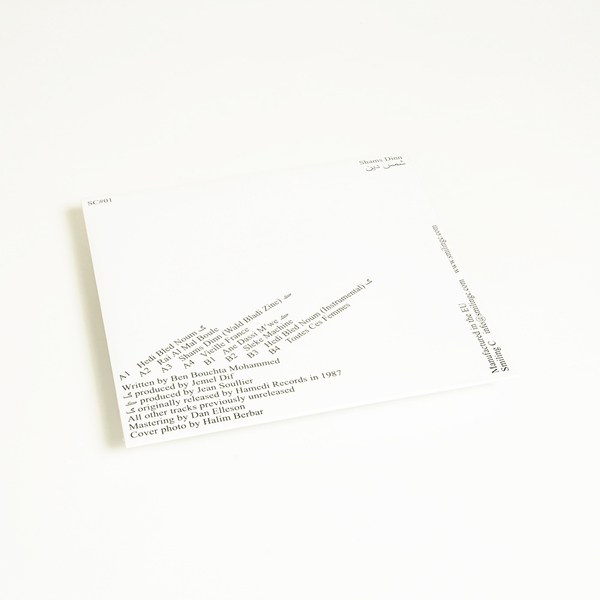 What started out as an effort to reissue Shams Dinn’s only known release, Hedi Bled Noum, has flourished into this full compilation featuring seven tracks spanning three distinct eras of Shams’ career, which combined a deep knowledge of Sufi meditation (his grandfather was a Sufi master) with some of the earliest examples of rapping in Arabic that we’ve ever heard, at the least. 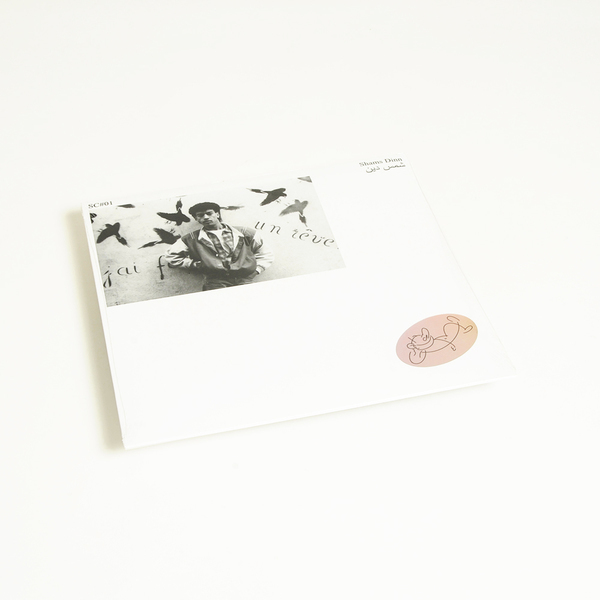 The production is natty and funky as fxck, highly comparable with lots of Belgian New Beat and the concurrent Euro House phenomenon as much as American house and boogie of the era, but clearly the one difference is the bloke rapping in Arabic! It’s maybe more common now, but back then Arabic influences weren’t much deeper than pasted-on samples used to spice up house tracks, but this guy has totally adapted to suit the style, and it works so well.